﻿The Austrian company IMMOFINANZ has purchased the remaining 50% of Na Příkopě 14 building from the company LORDSHIP and become the sole owner. 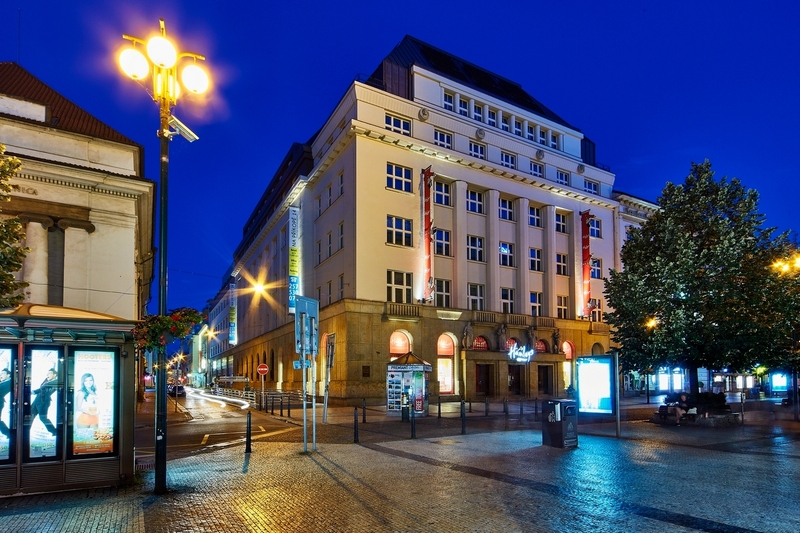 The revitalised historic prime high street building, located on the prestigious Prague shopping street in the city centre, has an attractive address and is almost 100% occupied. The parties to this transaction have agreed not to disclose the purchase price. “Na Příkopě is one of our landmark assets in the Czech Republic. The full acquisition strengthens our portfolio and our position in the premium buildings segment in the centre of Prague”, said Tomáš Stařík, IMMOFINANZ Country Manager Operations for the Czech Republic. Na Příkopě 14 is located on one of Prague´s most famous and sought-after shopping streets. It has around 17,000 sq m of exclusive retail and modern office space on ten floors and 150 parking spaces in the underground garage. The comprehensive reconstruction and extension of the heritage building was finalised in 2014 and achieved LEED Gold certification. The largest tenants in the building include the global law firms White & Case and DLA Piper, and the international toy shop Hamleys. With the acquisition of the remaining 50% of Na Příkopě 14 from LORDSHIP, IMMOFINANZ has ended its last joint venture in the Czech Republic and now owns 100% of all its properties in the country.